Rohini Paul working with The Monti in Durham. The RIPP-Engage Summer Fellows program is an application-based, competitive program that selects DukeEngage program alumni for a follow-up “Engage” experience. These students, designated RIPP-Engage Summer Fellows, create a plan to build on some aspect of the of their previous DukeEngage experience. During the summer of 2017, the following RIPP-Engage Fellows were awarded funding to support their work. Catherine Tsang returned to her DukeEngage host community and worked with the Dandelion School in Beijing, China. Pranalee Patel also returned to her DukeEngage host community, WISER, in Muhuru Bay, Kenya. Mohamad Chamas chose to work in and around Durham, but expanded on the literacy work he had done in Tanzania with DukeEngage. His RIPP project included collaborations with Durham Area Regional Affairs, Forest View Elementary School, Durham Public Schools and Church World Service right here in Durham, NC. Libby Dotson worked with Instituto Indigena Nuestra Senora Del Socorro in Sololá, Guatemala. 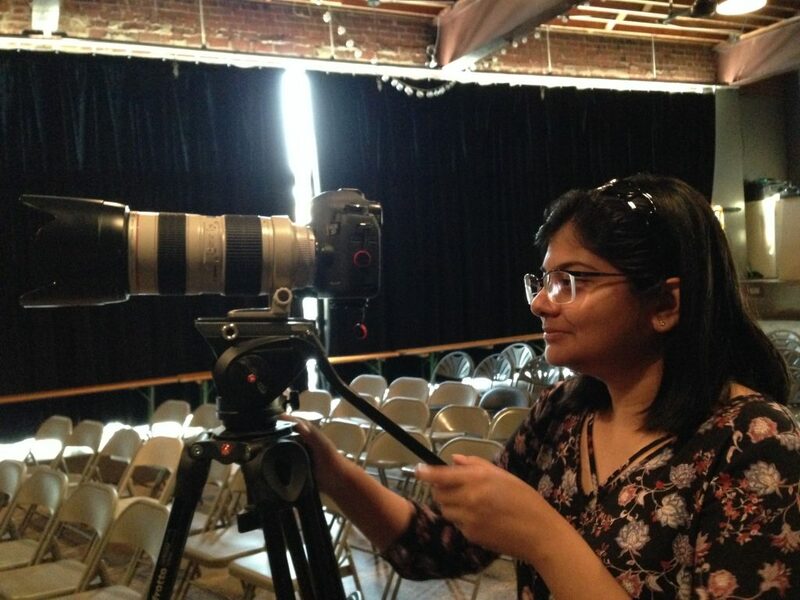 Rohini Paul combined her interests in community building, personal narratives and technology through a summer internship at The Monti, also here in Durham, NC. Paulina Paras worked with New Life Homes in Nairobi, Kisumu, and Nakuru, Kenya.